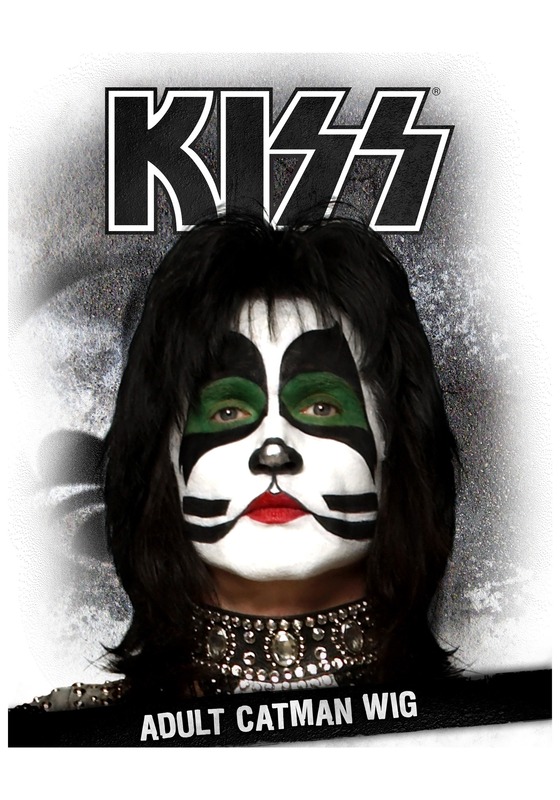 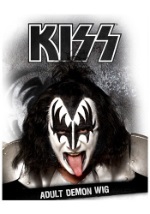 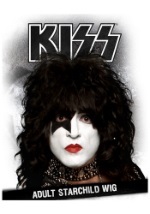 Our officially licensed KISS Catman wig is a great way to top off your Catman costume this Halloween. 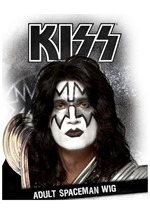 The high quality wig is made of slick, black synthetic hair and has an interior mesh that makes it comfortable to wear. Add the Catman makeup for a look that is stage-ready!